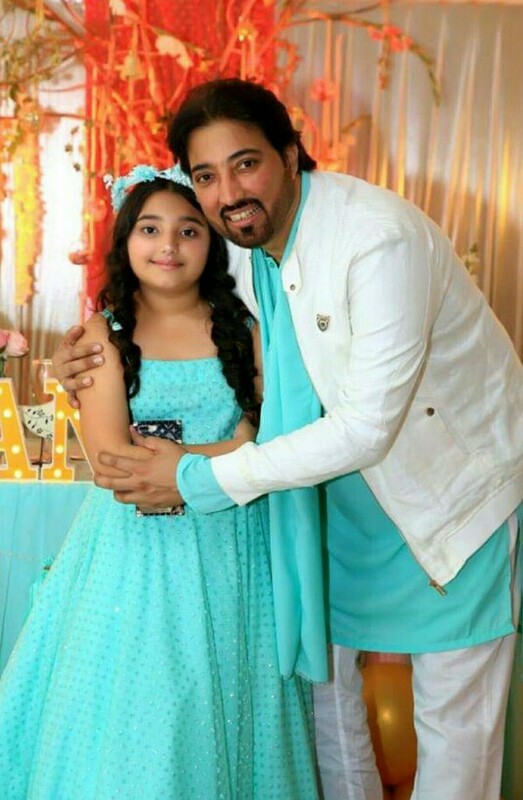 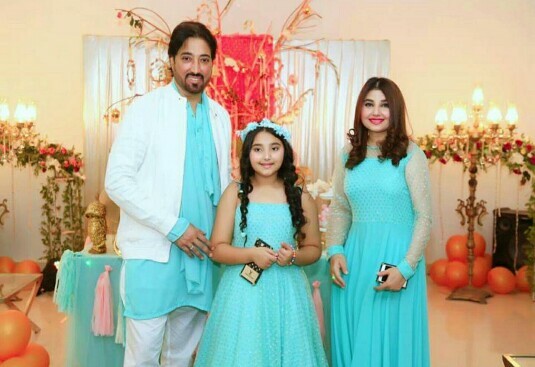 Saud and Javeria are stars who had their stints in the acting department and have later transitioned to production an are also regulars at the morning shows. 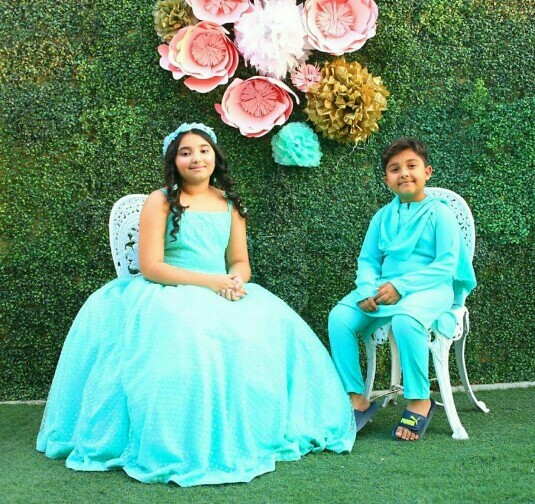 The duo has two beautiful kids together, a son and a daughter. 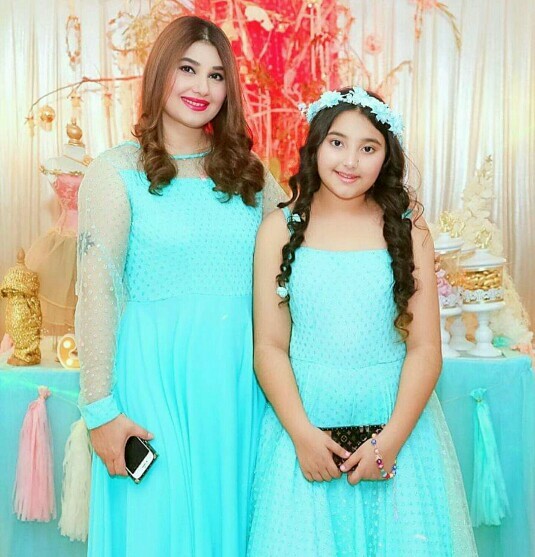 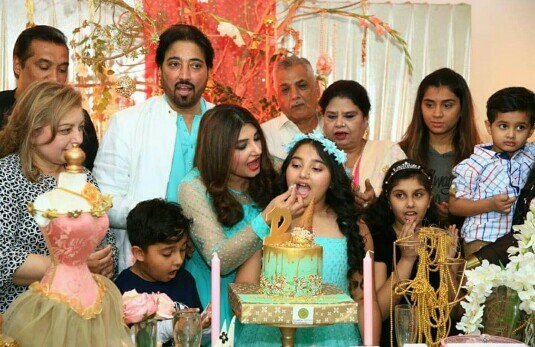 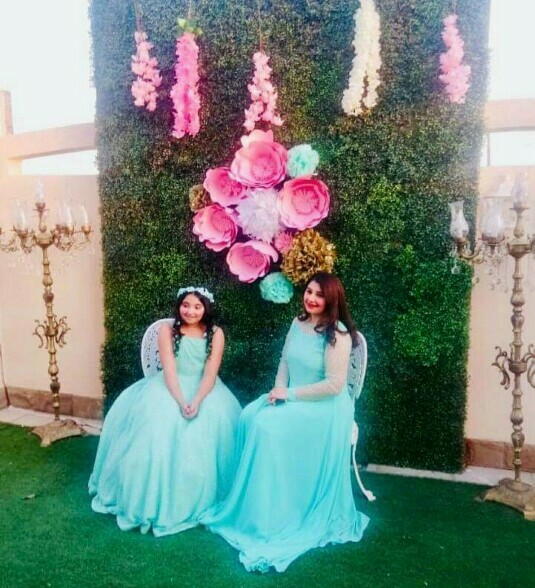 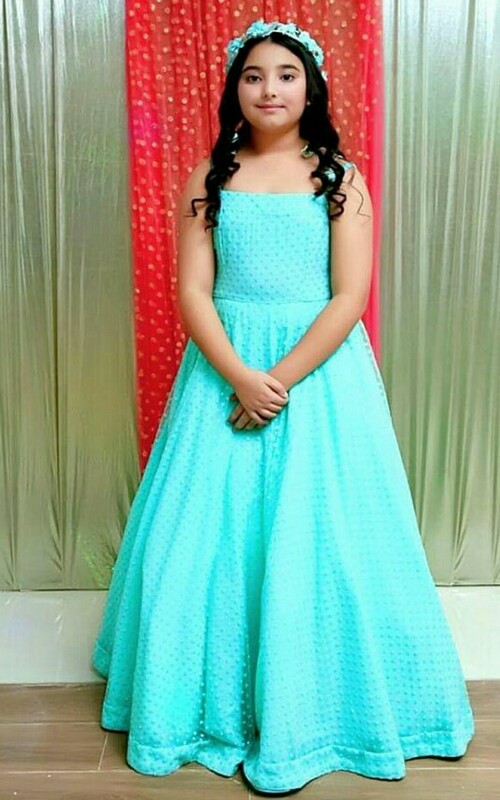 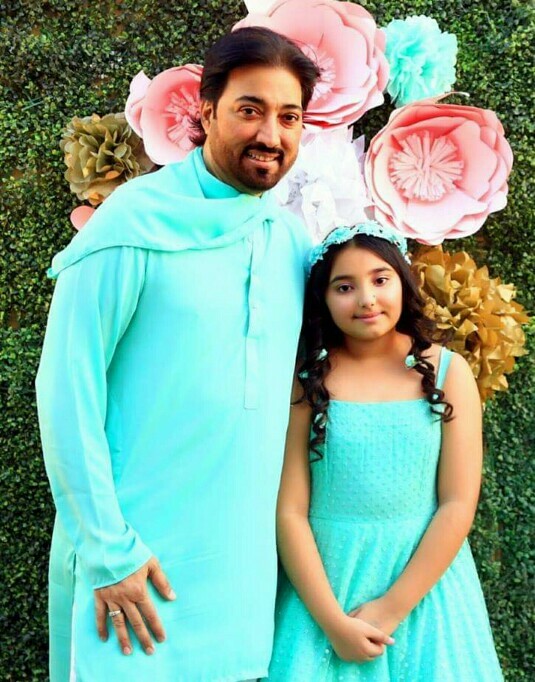 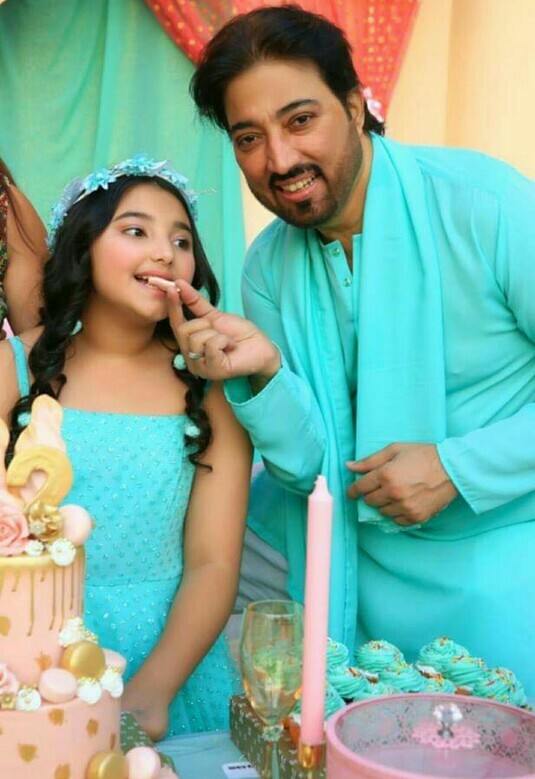 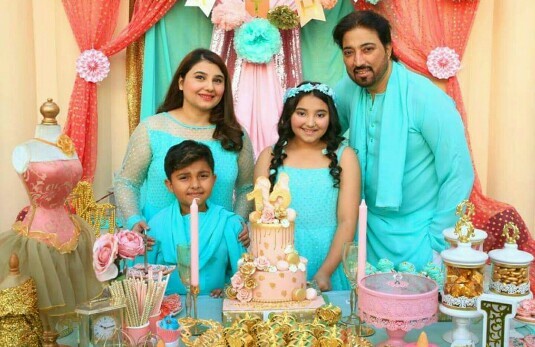 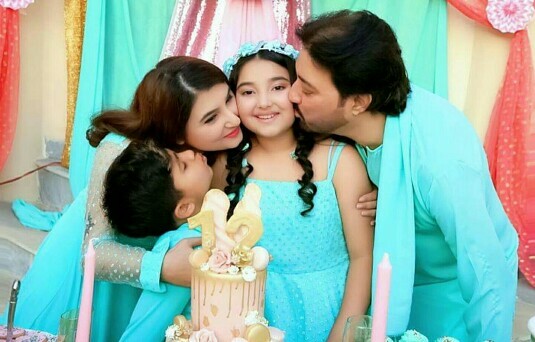 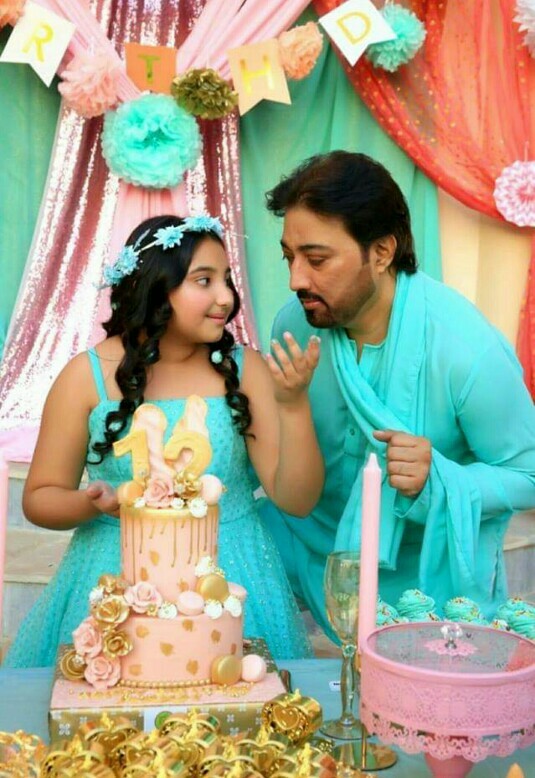 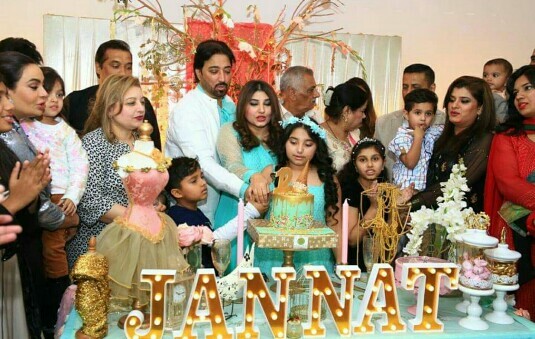 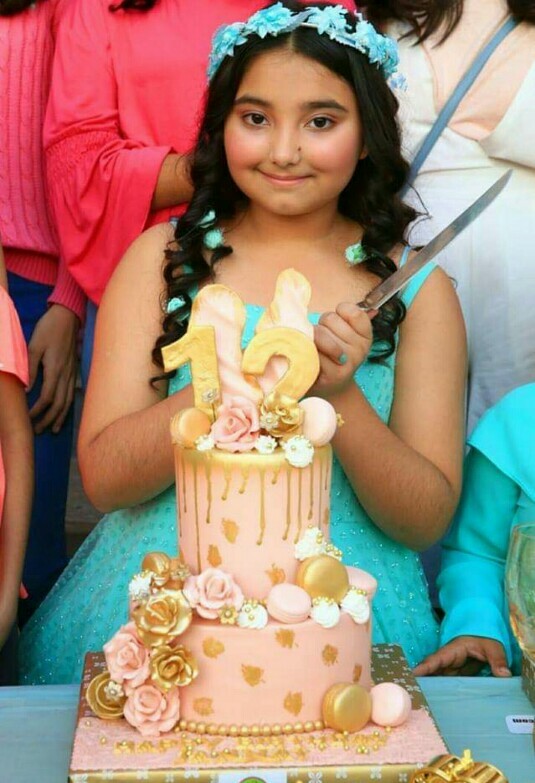 It was their daughter Jannat’s big day as the girl turned 12. 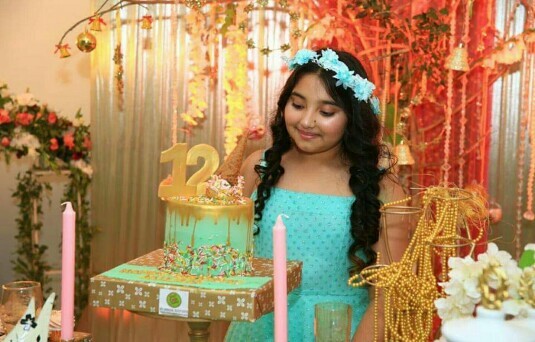 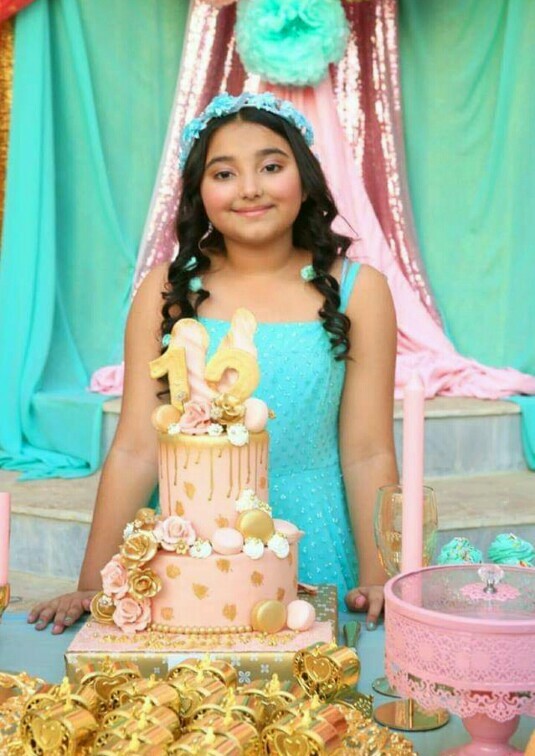 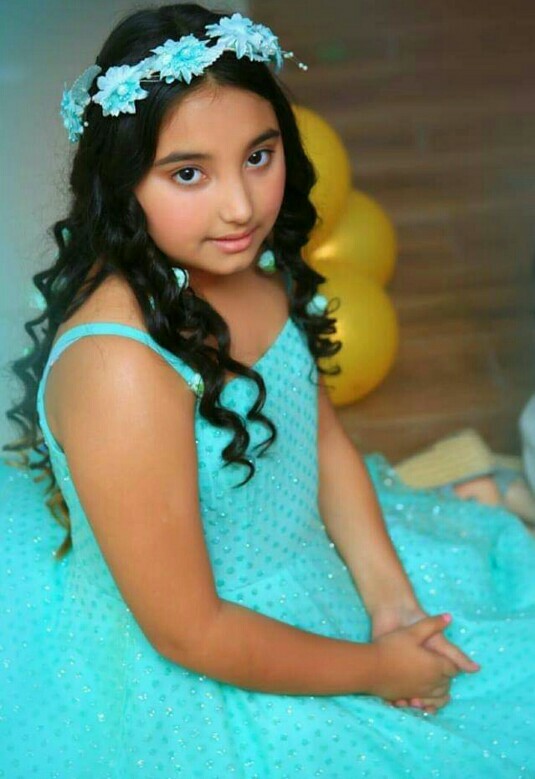 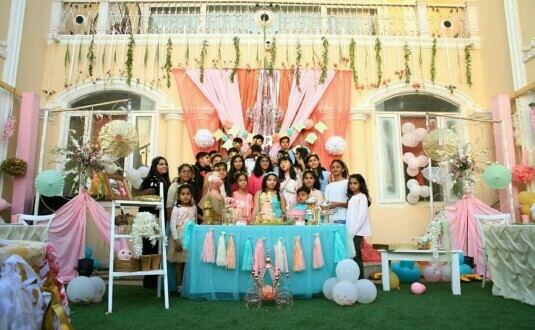 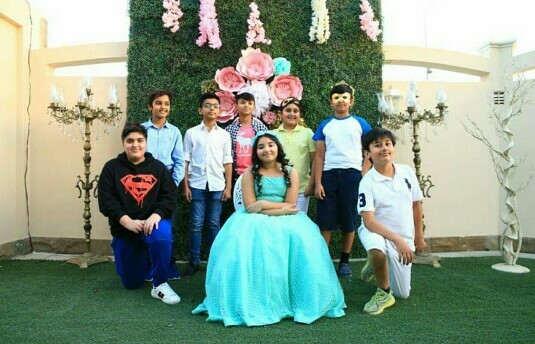 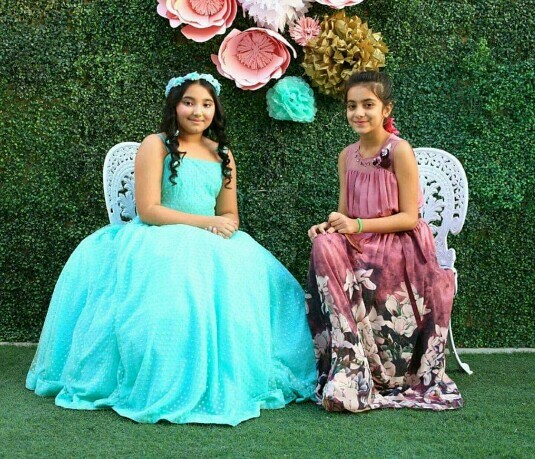 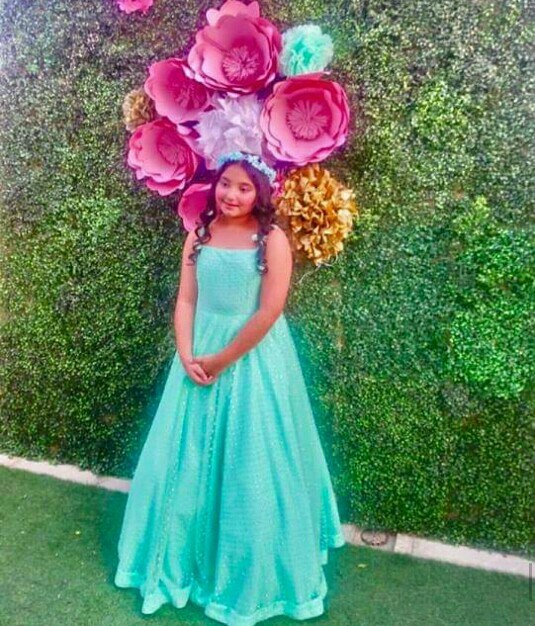 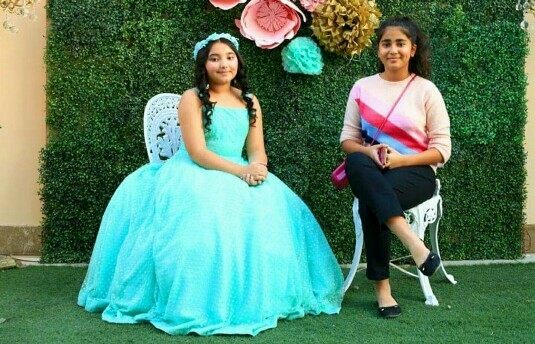 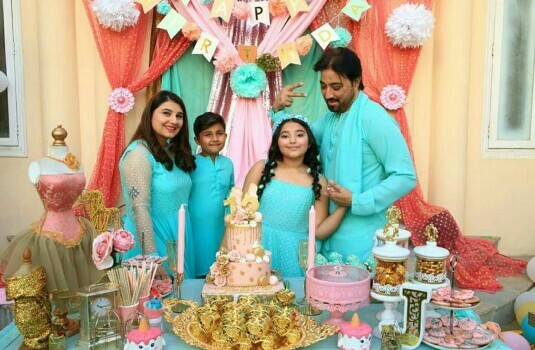 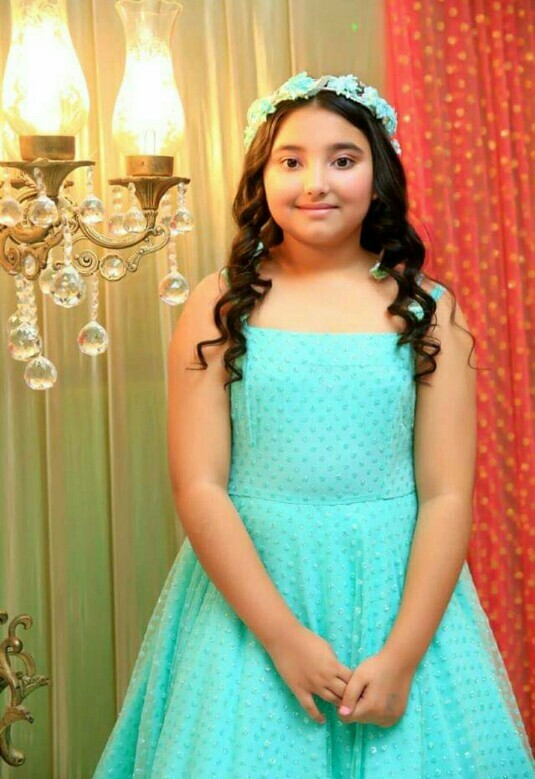 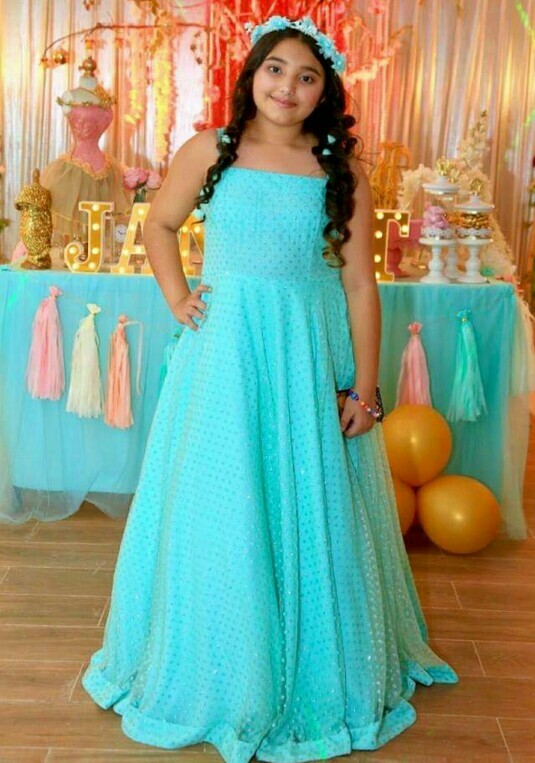 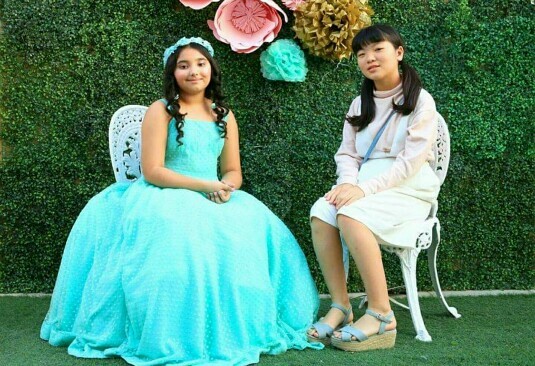 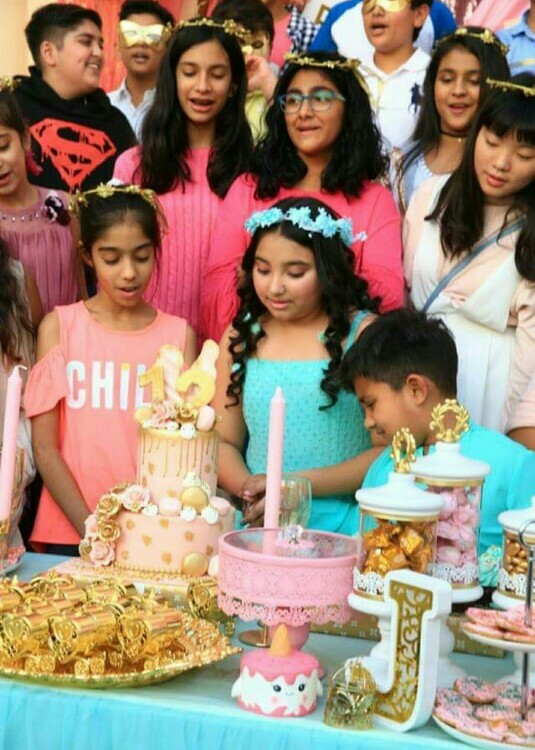 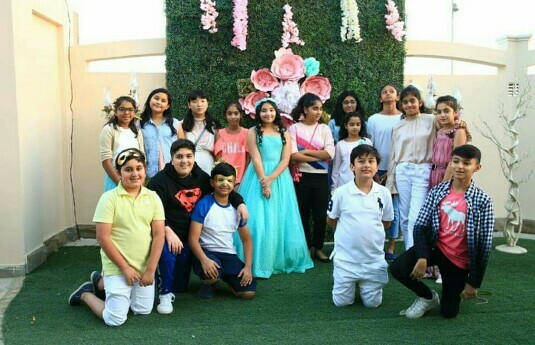 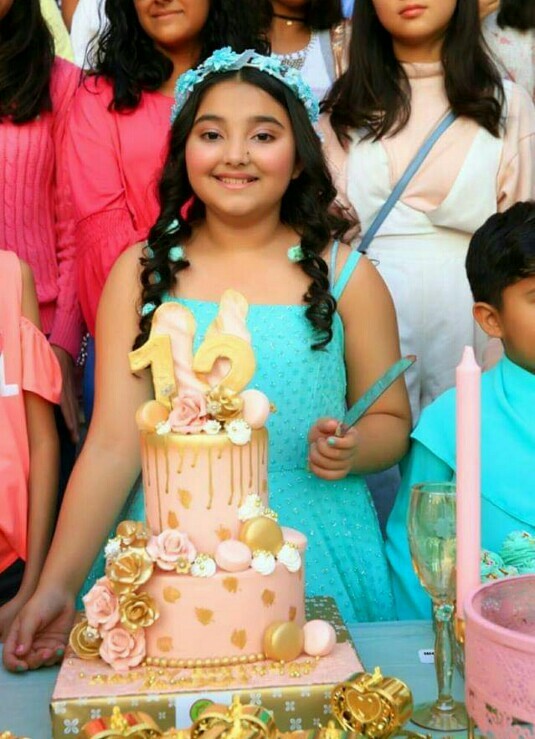 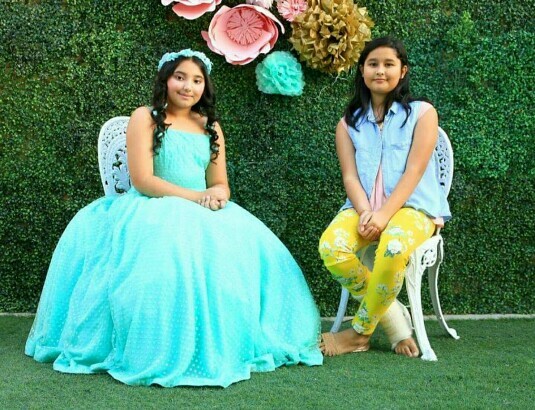 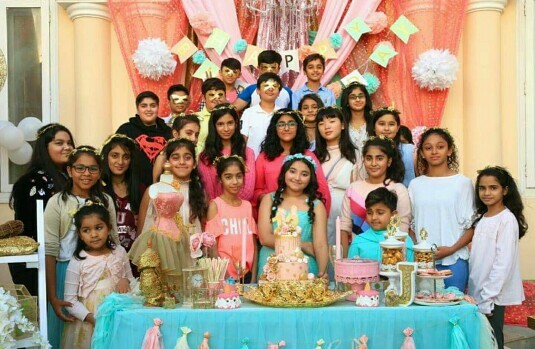 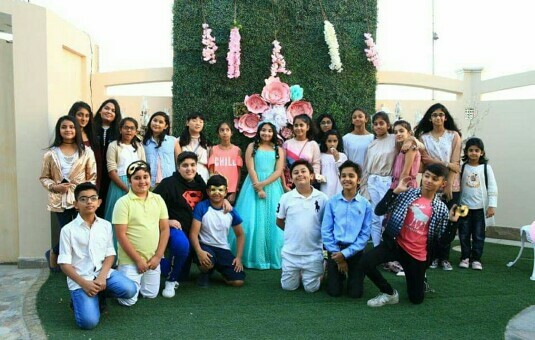 Her parents made the day super special for her and threw a party for her friends.